last time after 2600 Work Hours with my M200 V2 printer, stop the heating function. Then i buy Zortrax Thermocoupler and fix it. 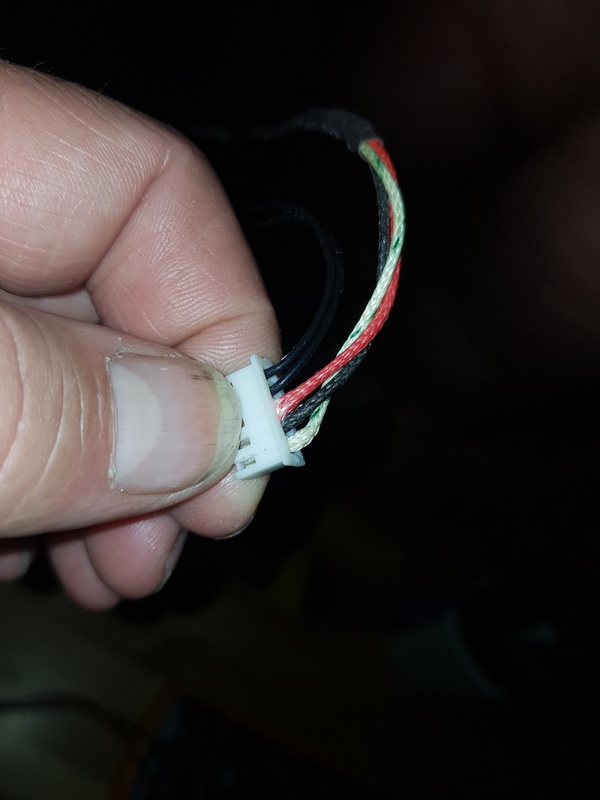 but after 3 hours at work, the cable is fired up by start new printing part. 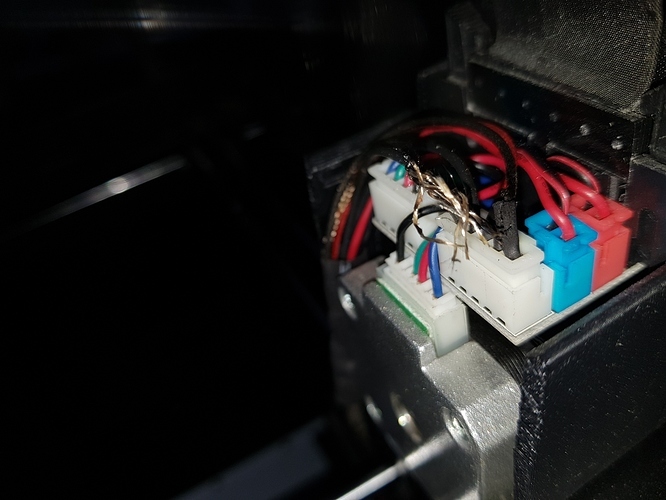 The printer start to heating the plate, it’s ok, than start heating the extruder and the cable for thermo control is lighting like a lamp and smoking. The M200 Printer shutdown and go offline. It’s ok, i chance Zortrax Thermocoupler new, but the same problem!??? What ist wrong? Do you understand me? Heating failure can be caused by other parts, not necessarily heater&thermocouple. It is possible that one of these parts caused a short circuit that resulted in burned heater&thermocouple. I strongly recommend that you contact your local Reseller or us directly via support form for further troubleshooting. Examine other parts and the printer’s motherboard for any signs or burn marks. 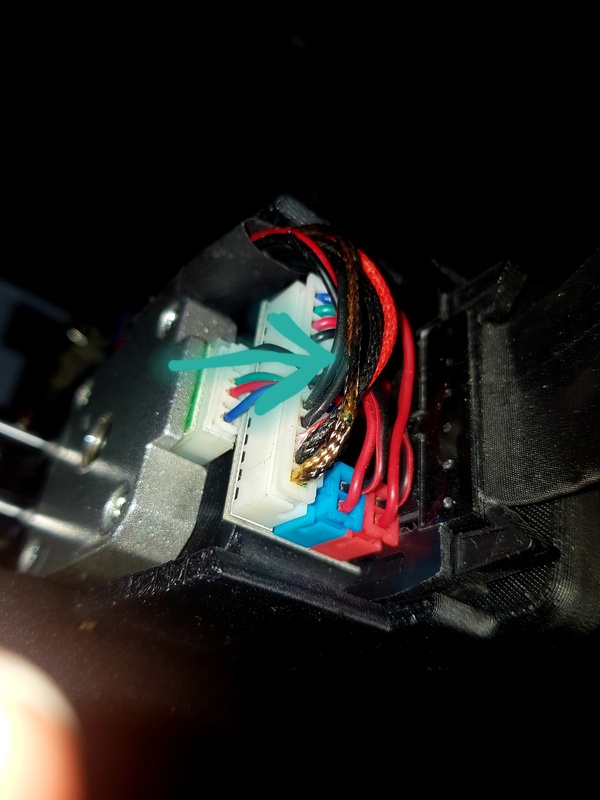 You can also attach pictures of motherboard to the support form too.